We are open:Tu-Fr: 9:30am - 5:30pm & Sat 8am- 2pm or by appt. 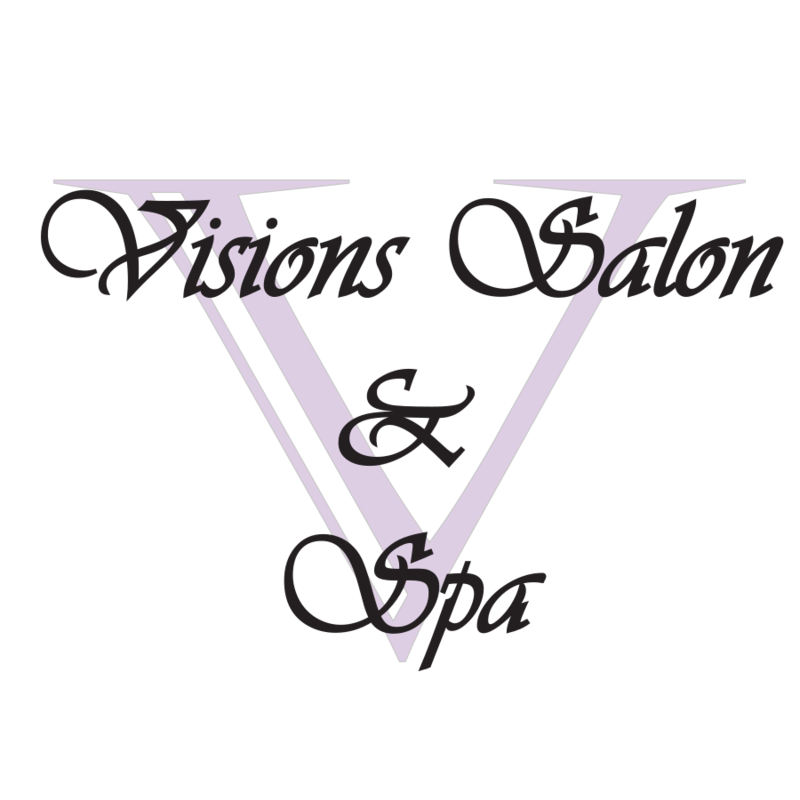 The experts at Visions Salon and Spa take tremendous pride in their arts. 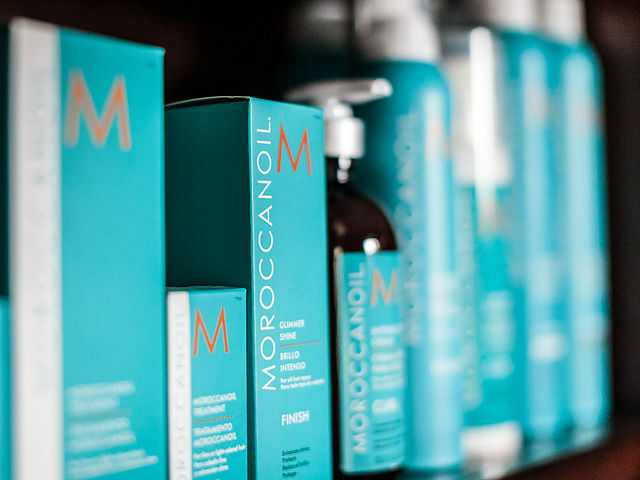 Whether it’s hair, nail or skin services, these professionals keep up with contemporary styles and techniques. 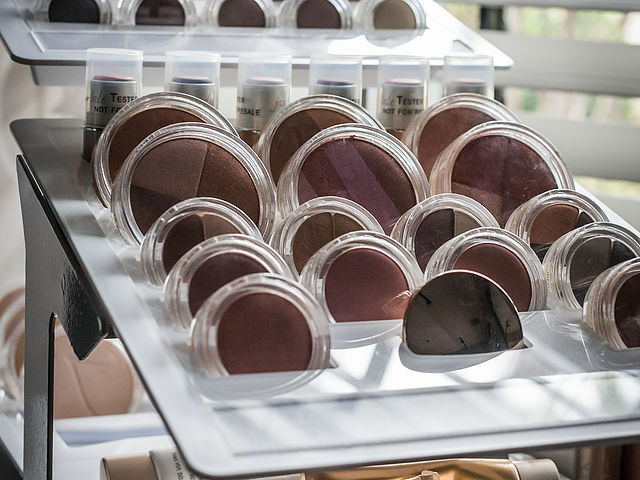 Each service is a team decision — made by carefully listening to the client and discussing what techniques the professional offers. 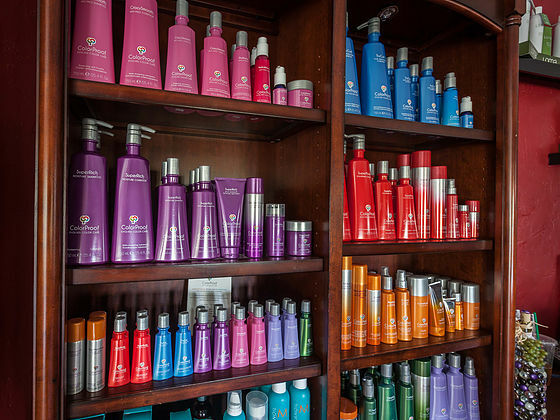 A full service salon, Visions offers sessions that invite clients to optimize their inner and outer beauty. Feeling pampered and special, patrons leave their appointments smiling, relaxed and a “wee bit” spoiled. About the Stars of Visions . . .
Our highly skilled professionals provide clients with the finest state-of-the-art services in an atmosphere that is peaceful, calming and comforting. 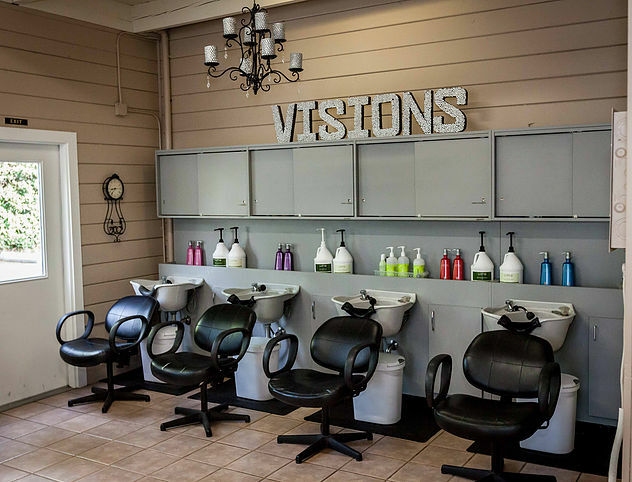 Visions Salon & Spa, Auburn California Theme © 2019.